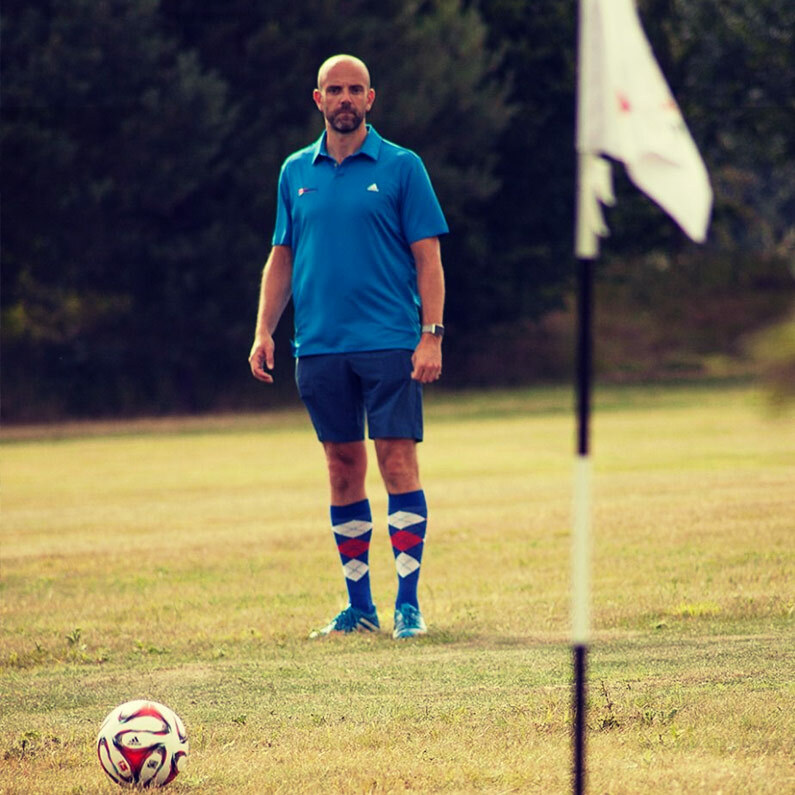 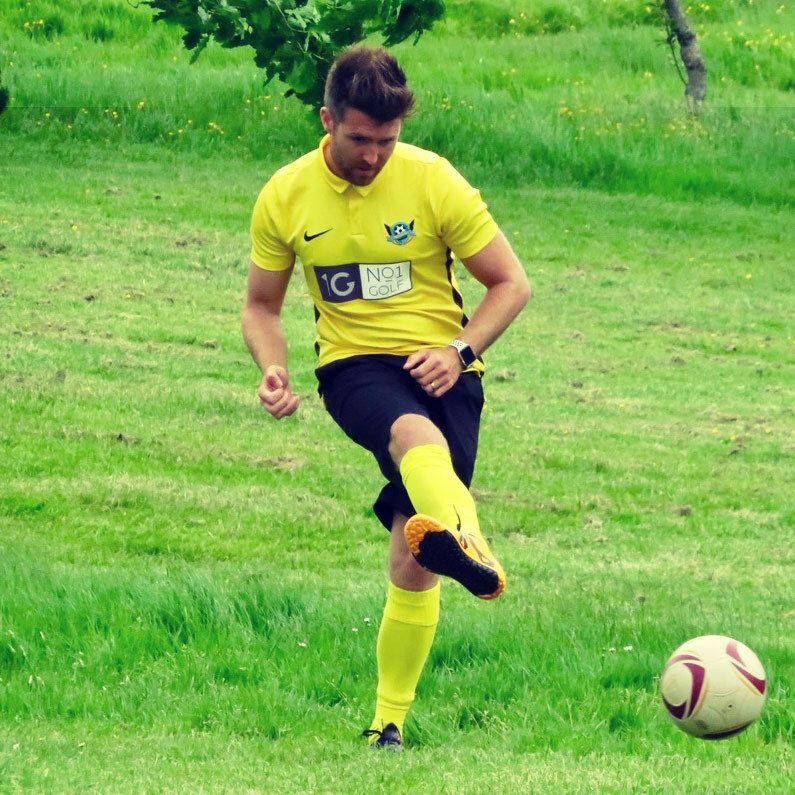 Welcome to the UK’s NO.1 FootGolf Directory! 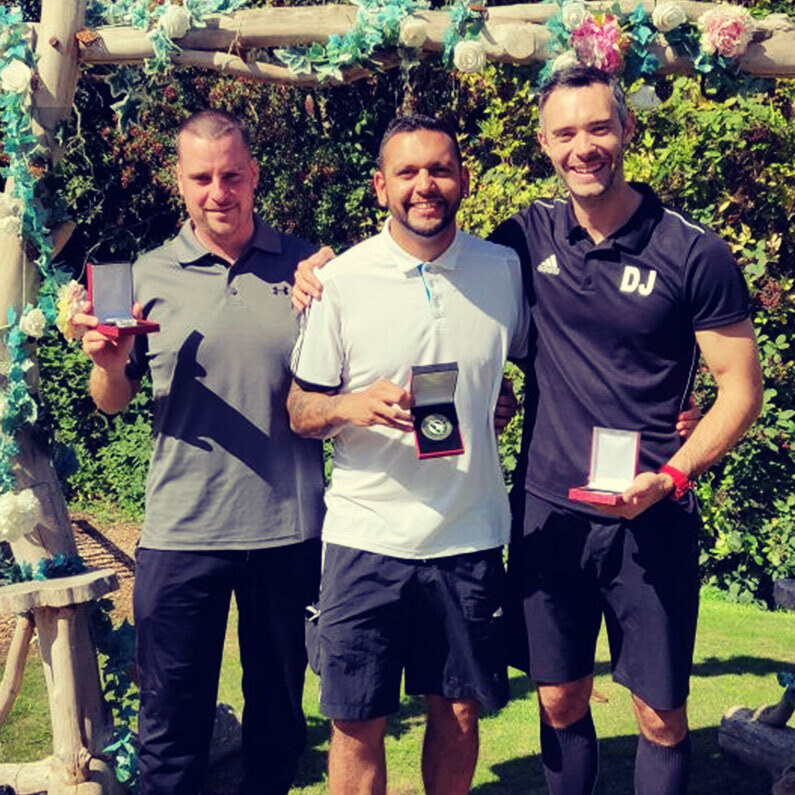 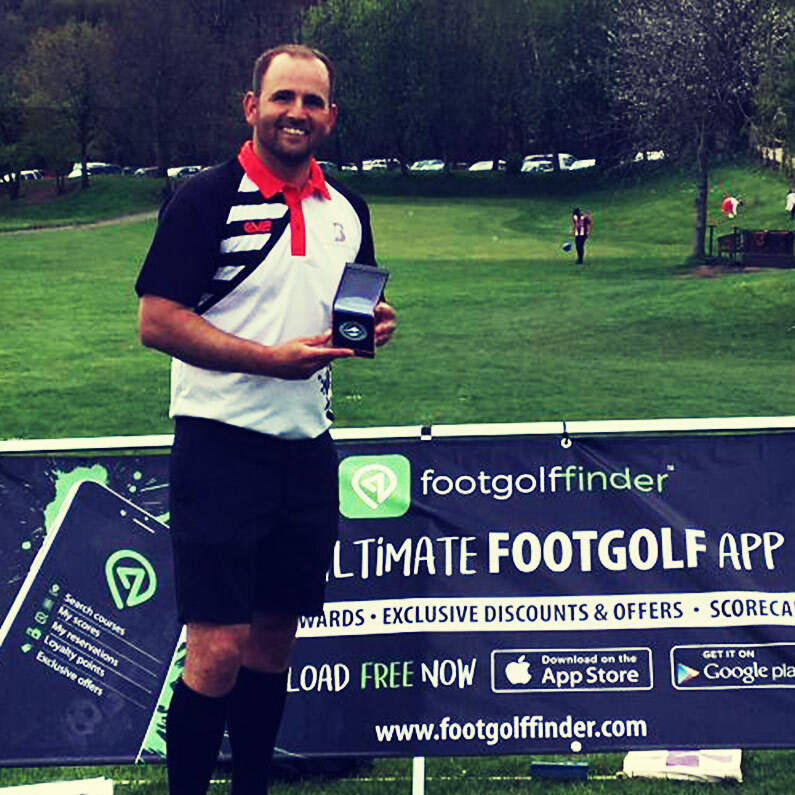 FootGolf Finder is packed with helpful features including a Course Directory, Scorecards, Exclusive Offers, Loyalty Rewards and fast FREE tee time reservations. 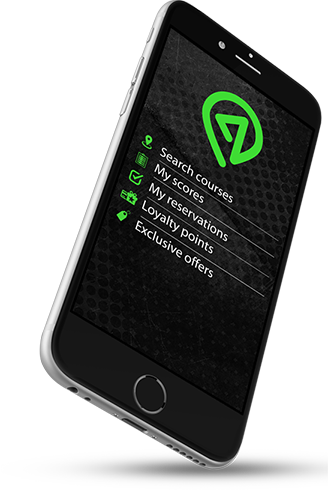 Discover why our app is the “go to” tool for FootGolfer’s nationwide.